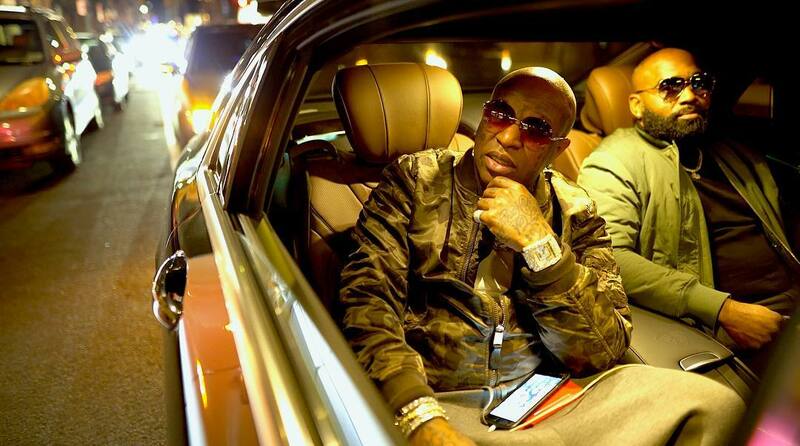 Birdman and Juvenile has started promoting their joint album using video. The album was released last Friday and you can stream the full project called Just Another Gangsta here. One of the popular song from birdman Joint pro is Back Then and video is officially out below.